At the end of the night your toddler will be cheering at how much candy she got while trick-or-treating in this adorable classic cheerleader toddler costume. 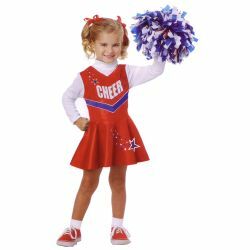 The classic cheerleader toddler costume is colored as pictured. Costume includes dress with attached turtleneck shirt and a pom-pom. 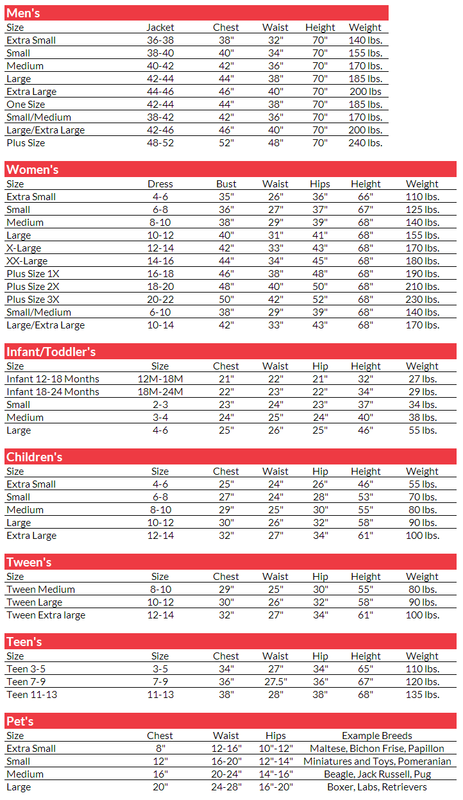 Costume is available in toddler’s size medium or large.